Jack-O'-Launcher is a mod I created for the 2018 MMD Spooky Jam, inspired by the Jack 'O Lantern Launcher from Terraria. It features 2 new items, the Jack o'Launcher and Jack o'Launcher Ammo. 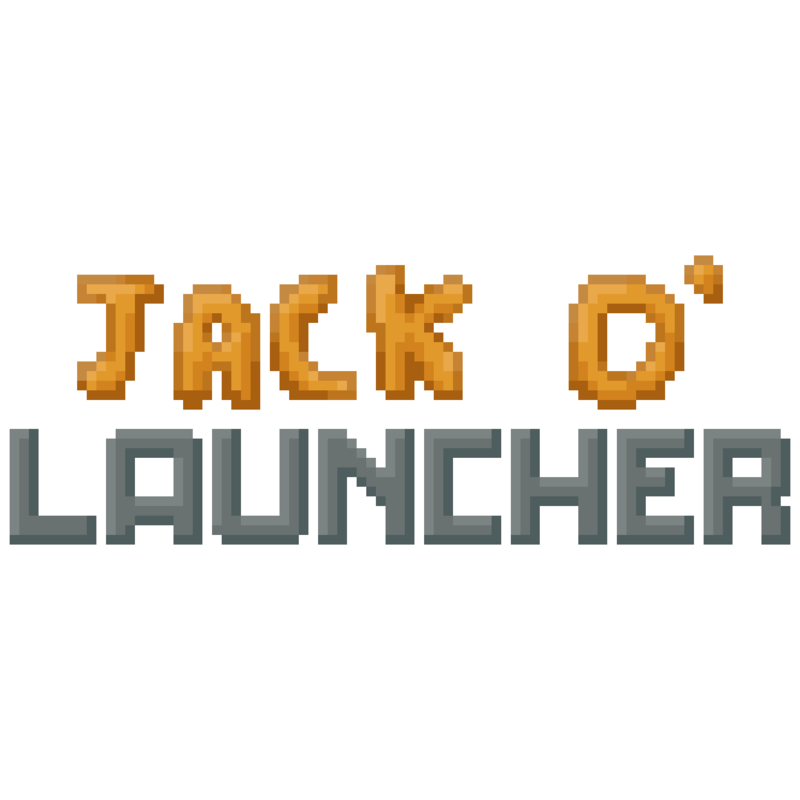 The Jack o'Launcher can (as its name implies) launch Jack o'Launcher Ammo the player has in their inventory, which can have a wide variety of effects on impact, depending on the crafting materials used. Jack o'Launcher Ammo can be crafted by combining a jack o'lantern or pumpkin with any of the items below. Using multiple of these items will result in the Jack o'Launcher Ammo having multiple effects. 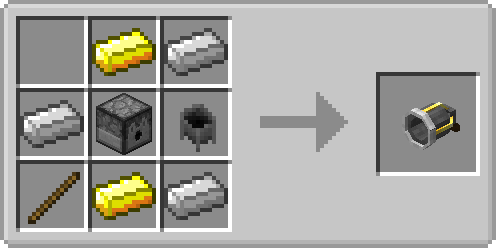 Additionally, it is possible to include more than one of the same item to increase the effectiveness (only applies to specific items, see list below) This mod is completely compatible with JEI, so you can just check the recipes in game.